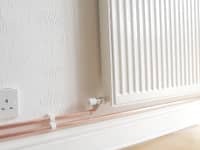 Call now to discuss your Central Heating Installation or Maintenance - 0151 438 2297. Our experienced staff are qualified for installations of all sizes and various requirements. 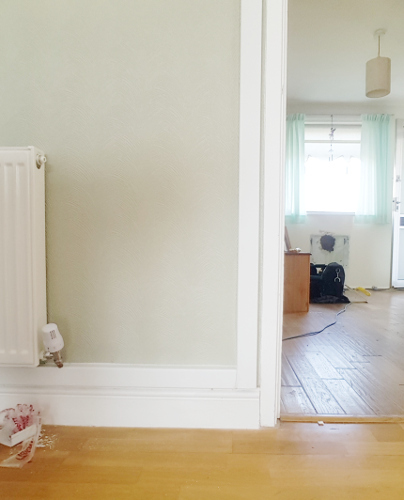 We offer a complete full house heating installation service through to a full upgrade service. We will establish your requirements and build an installation plan individual to your exclusive requirements. We will deal with all your concerns and detail openly our pricing structure giving you the ability to choose the correct option. Over the years we have developed a complete understanding of what our customers require. Our staff are friendly, professional and highly qualified. 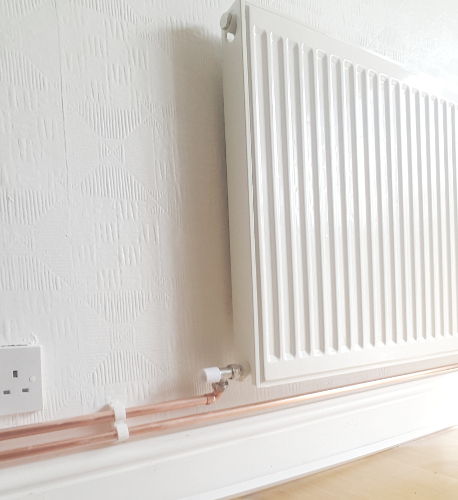 We will handle all aspects of your central heating installations from start to completion. 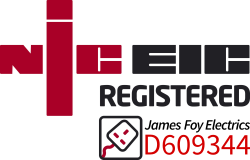 All our engineers are Gas Safe® registered and are certified for installations. We ensure high quality workmanship throughout. For a free quotation please feel free to contact us today. 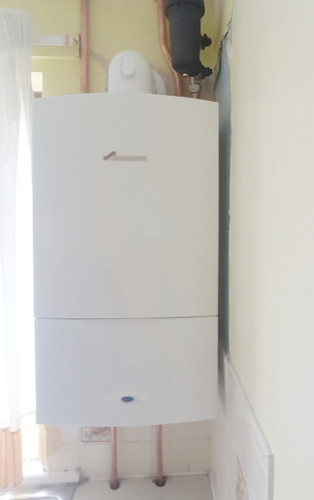 We only install A-rated boilers which could save you up to £300 per year. Up-front and clear pricing structure documenting all parts of your new central heating system. Certified Personnel will attend your property from estimate to installation. No hidden costs. We are completely open with our quotations and will answer any of your questions.